Arthritis affects millions of Americans, causing pain that can limit your ability to stay active. Chronic and persistent arthritis pain can even reduce your quality of life and impact your physical and emotional health. 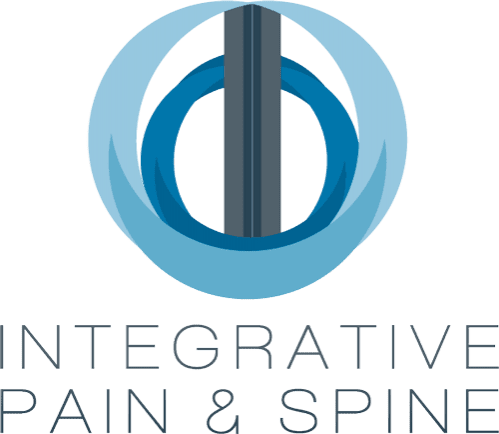 At Integrative Pain & Spine in Frisco and Lewisville, Texas, Dr. Shamim J. Badiyan offers effective treatments, including steroid injections, to help you manage the chronic pain of arthritis. To manage your painful arthritis symptoms, schedule an evaluation by phone or using the online booking feature. What causes chronic arthritis pain? Arthritis is a common condition that causes persistent pain, inflammation, and stiffness in your joints. The condition often affects your knees, hips, neck, shoulders, fingers, and toes. With an acute arthritic condition, you may have arthritis-related pain that resolves on its own in a few weeks. With chronic arthritis, pain lasts for three months or longer, causing persistent pain, stiffness, fatigue, and limited mobility. Dr. Badiyan performs a physical evaluation to diagnose arthritis. He discusses your symptoms and medical history and may also recommend blood work or testing of joint fluid. X-rays, CT scan, ultrasound, or an MRI may be useful in determining the extent of joint damage or inflammation. What treatments are available for arthritis pain? 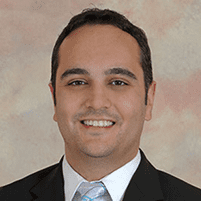 Once he confirms a diagnosis of arthritis, Dr. Badiyan creates a custom treatment plan to manage your pain and other symptoms. He may recommend steroid injections into the arthritis-affected joints to alleviate your pain and reduce inflammation in the joint and surrounding tissue. These injections also may contain an anesthetic to provide temporary relief for your joint pain. Joint injections can also support other therapies, alleviating pain to allow you to participate in physical therapy exercises and other treatments. Dr. Badiyan will also optimize your medications to better treat your particular type of arthritis. In cases where the severe pain from arthritis is interrupting your life, Dr. Badiyan may recommend stem cell injections or viscosupplementation. Synvisc-One® (hylan G-F 20) is an injection that supplements the fluid in your knee to help lubricate and cushion the joint, and can provide up to six months of osteoarthritis knee pain relief. The injection contains a gel-like mixture made from a substance called hyaluronan that comes from chicken combs. Hyaluronan is a natural substance found in the body and is present in very high amounts in joints. The body’s own hyaluronan acts like a lubricant and a shock absorber in the joint and is needed for the joint to work properly. Synvisc-One is a single-dose treatment that is injected directly into your knee by a doctor. Stem cells are the body's “master cells.” They are the building blocks of all organs, tissues, blood and the immune system serve as an internal repair system, dividing lost or damaged cells for the life of a person. Regenerative medicine is the process of replacing, renewing or engineering human cells, tissues, organs, etc for the purposes of restoring function in the body. One of the key components of regenerative medicine is the use of cell replacement strategies which usually requires stem cells. There is no cure for arthritis, but with effective management of the condition, you can live a pain-free and active lifestyle.